Wall mounted bathroom towel hanger, clothes hook.Ideal for wall, door, bathroom, home etc. The hook can be used to hang hat, towel, clothes, scarf , robe or shopping bags, is easy to install on the wall or door with the screws. 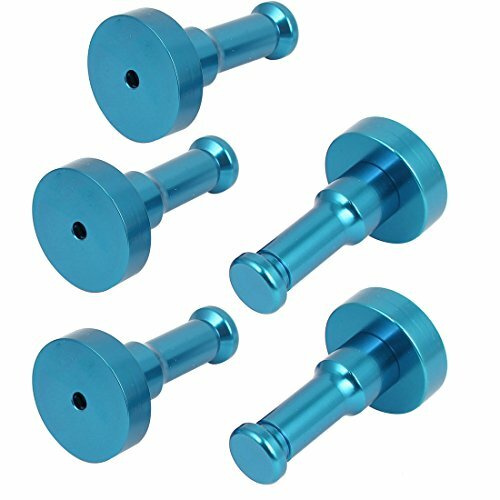 Sky blue aluminum single hanger kitchen door rear coat hooks wall bathroom clothes hook fitting sanitary accessories. Package includes: 1 x Single Hanger Hook, 1 x Screws and 1 x expansion bolts.